Insects in flight – whatever happened to the splatometer? I have been musing about extinctions and shifting baselines for a while now; BREXIT and an article by Simon Barnes in the Sunday Times magazine (3rd September 2016) finally prompted me to actually put fingers to keyboard. I fear that BREXIT will result in even more environmental damage than our successive governments have caused already. They have done a pretty good job of ignoring environmental issues and scientific advice (badgers) even when ‘hindered’ by what they have considered restrictive European legislation and now that we head into BREXIT with a government not renowned for its care for the environment I become increasing fearful for the environment. Remember who it was who restructured English Nature into the now fairly toothless Natural England, because they didn’t like the advice they were being given and whose government was it who, rather than keep beaches up to Blue Flag standard decided to reclassify long-established resort beaches as not officially designated swimming beaches? And, just to add this list of atrocities against the environment, we now see our precious ‘green belt’ being attacked. My generation is liable to wax lyrical about the clouds of butterflies that surrounded us as we played very non PC cowboys and Indians outside with our friends in the glorious sunshine. We can also fondly reminisce about the hordes of moths that used to commit suicide in the lamp fittings or beat fruitlessly against the sitting room windows at night. The emptying of the lamp bowl was a weekly ceremony in our house. 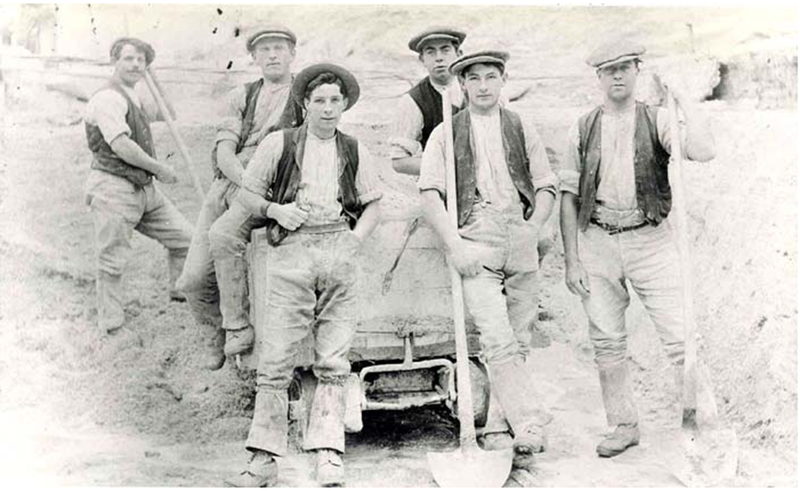 We also remember, less fondly, having to earn our pocket-money by cleaning our father’s cars, laboriously scraping the smeared bodies of small flies from windscreens, headlamps and radiator grilles on a Saturday morning. A few years later as students, those of us lucky enough to own a car, remember the hard to wash away red smears left by the eyes of countless Bibionid (St Mark’s) flies, as they crashed into our windscreens. Are these memories real or are we looking back at the past through those rose-tinted glasses that only show the sunny days when we lounged on grassy banks listening to In the Summertime and blank out the days we were confined to the sitting room table playing board games? 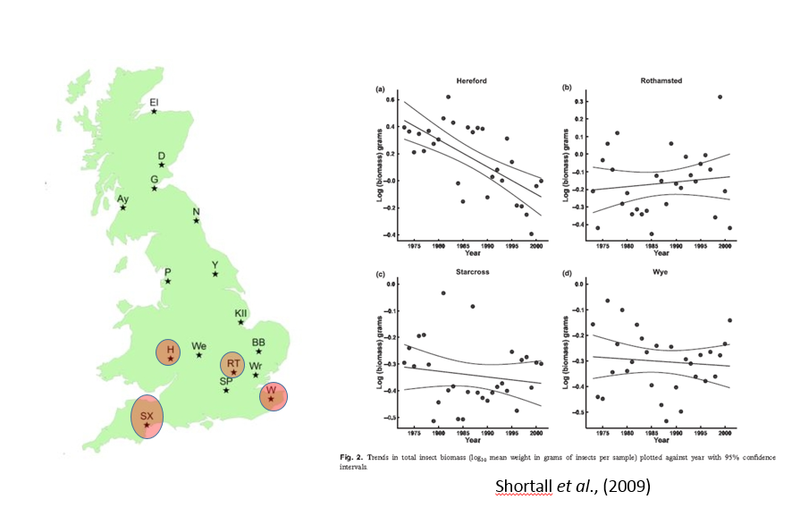 We have reliable and robust long-term data sets showing the declines of butterflies and moths over the last half-century or so (Thomas, 2005; Fox, 2013) and stories about this worrying trend attract a lot of media attention. On a less scientific note, I certainly do not find myself sweeping up piles of dead moths from around bedside lamps or extricating them from the many spider webs that decorate our house. Other charismatic groups, such as the dragonflies and damselflies are also in decline (Clausnitzer et al., 2009) as are the ubiquitous, and equally charismatic ground beetles (carabids) (Brooks et al., 2012). But what about other insects, are they too on the way out? A remarkable 42-year data set looking at the invertebrates found in cereal fields in southern England (Ewald et al., 2015) found that of the 26 invertebrate taxa studied less than half showed a decrease in abundance; e.g. spiders, Braconid parasitic wasps, carabid beetles, Tachyporus beetles, Enicmus (scavenger beetles), Cryptophagid fungus beetles, leaf mining flies (Agromyzids), Drosophila, Lonchopteridae (pointed wing flies), and surprisingly, or perhaps not, aphids. The others showed no consistent patterns although bugs, excluding aphids, increased over the study period. Cereal fields are of course not a natural habitat and are intensely managed, with various pesticides being applied, so are perhaps not likely to be the most biodiverse or representative habitats to be found in the UK. But what about the car-smearing insects, the flies, aphids and other flying insects? Have they declined as dramatically? My first thought was that I certainly don’t ‘collect’ as many insects on my car as I used to, but is there any concrete evidence to support the idea of a decline in their abundance. After all, there has been a big change in the shape of cars since the 1970s. Top row – cars from 1970, including the classic Morris 1000 Traveller that my Dad owned and I had to wash on Saturdays. Bottom row the cars of today, sleek rounded and all looking the same. 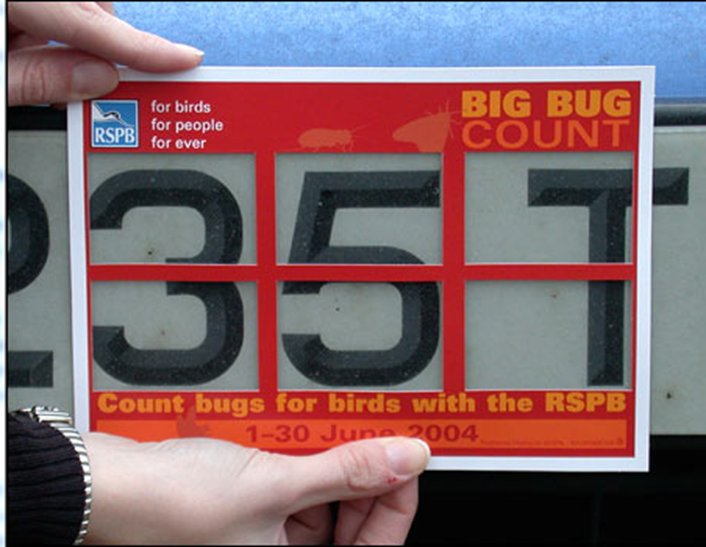 The idea, which was quite cool, was to get standardised counts of insect impacts on car number plates. The results were thought to be very low as the quote below shows, but on what evidence was this based? “Using a cardboard counting-grid dubbed the “splatometer”, they recorded 324,814 “splats”, an average of only one squashed insect every five miles. In the summers of 30-odd years ago, car bonnets and windscreens would quickly become encrusted with tiny bodies.” “Many people were astonished by how few insects they splatted,” the survey’s co-ordinator Richard Bashford, said. Unfortunately despite the wide reporting in the press at the time, the RSPB did not repeat the exercise. A great shame, as their Big Garden Birdwatch is very successful and gathers useful data. So what scientific evidence do we have for a decline in these less charismatic insects? 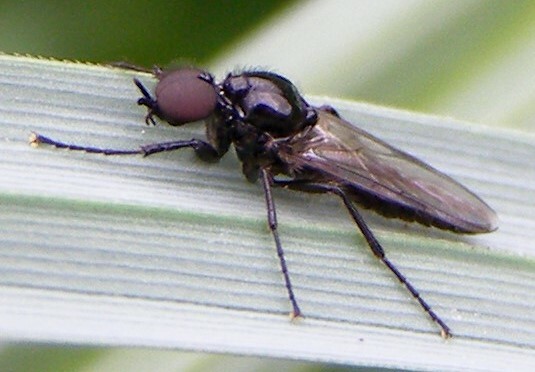 Almost a hundred years ago, Bibionid flies were regarded as a major pest (Morris, 1921) and forty years ago it was possible to catch almost 70 000 adults in a four week period from one field in southern England (Darcy-Burt & Blackshaw, 1987). Both these observations suggest that in the past Bibionids were very common. It is still possible to pluck adult Bibionids out of the air (they are very slow, clumsy fliers) in Spring, but if asked I would definitely say that they are not as common as they were when I was a student. But as Deming once said, “Without data, you’re just another person with an opinion.” In the UK we are fortunate that a long-term source of insect data exists, courtesy of Rothamsted Research, the longest running agricultural research station in the world. Data have been collected from a nationwide network of suction and light traps for more than 50 years (Storkey et al., 2016). Most of the publications arising from the survey have tended to focus on aphids (Bell et al., 2015) and moths (Conrad et al., 2004), although the traps, do of course, catch many other types of insect (Knowler et al., 2016). Fortuitously, since I was interested in the Bibionids I came across a paper that dealt with them, and other insects likely to make an impact on cars and splatometers (Shortall et al., 2009). The only downside of their paper was that they only looked at data from four of the Rothamsted Suction Traps, all from the southern part of the UK, which was a little disappointing. Location and results of the suction traps analysed by Shortall et al. (2009). 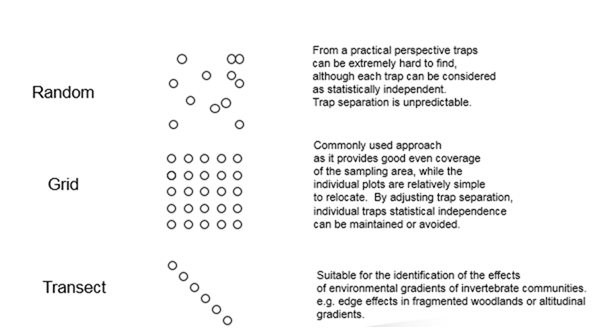 Only three of the trap showed downward trends in insect biomass over the 30 years (1973-2002) analysed of which only the Hereford trap showed a significant decline. So we are really none the wiser; the two studies that focus on a wider range of insect groups (Shortall et al., 2009; Ewald et al., 2015) do not give us a clear indication of insect decline. On the other hand, both studies are limited in their geographic coverage; we do not know how representative the results are of the whole country. What a shame the RSPB stopped collecting ‘splatometer’ data, we would now have a half-decent time series on which to back-up or contradict our memories of those buzzing summers of the past. After posting this I came across this paper based on Canadian research which shows that many pollinators, possibly billions are killed by vehicles every year. This reduction in insect numbers and biomass has also been reported in Germany. 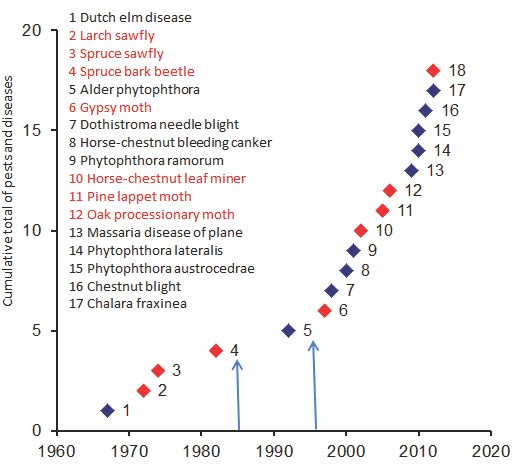 Bell, J.R., Alderson, L., Izera, D., Kruger, T., Parker, S., Pickup, J., Shortall, C.R., Taylor, M.S., Verrier, P. & Harrington, R. (2015) Long-term phenological trends, species accumulation rates, aphid traits and climate: five decades of change in migrating aphids. Journal of Animal Ecology, 84, 21-34. Morris, H.M. (1921) The larval and pupal stages of the Bibionidae. Bulletin of Entomological Research, 12, 221-232. Shortall, C.R., Moore, A., Smith, E., Hall, M.J. Woiwod, I.P. & Harrington, R. (2009) Long-term changes in the abundance of flying insects. Insect Conservation & Diversity, 2, 251-260. Storkey, J., MacDonald, A.J., Bell, J.R., Clark, I.M., Gregory, A.S., Hawkins, N. J., Hirsch, P.R., Todman, L.C. & Whitmore, A.P. 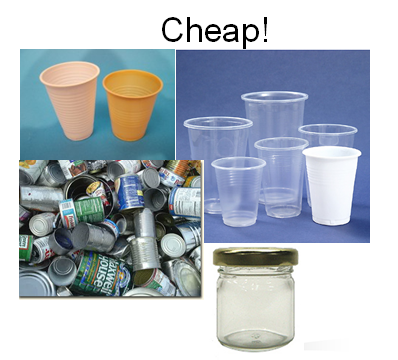 (2016) Chapter One – the unique contribution of Rothamsted to ecological research at large temporal scales Advances in Ecological Research, 55, 3-42.
are very cheap as they can be made from easily obtainable household materials and can be modified easily depending on your objectives and sampling conditions. It is very important however, that the lip of the trap is either flush with or below the soil surface. Not very many beetles or other invertebrates, are willing to climb up the steep sides to allow you to capture them. They are also amenable to being deployed in a variety of statistically meaningful ways. (Figure ‘borrowed’ from Woodcock (2005)). They are of course not perfect. Some of my students complain that they catch too much! There has been, and continues to be, much debate about what the catch actually represents. Are they a measure of activity or of density, i.e. 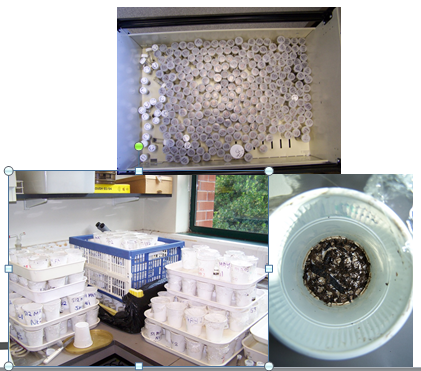 do the trap catches represent the most active and careless beetles, rather than the most abundant? Southwood (1966) in the first edition of Ecological Methods is fairly dismissive of their use except as a way of studying the activity, seasonal incidence and dispersion of single species and considered them to be of no use whatsoever in comparing communities. Other authors argue however, that if the trapping is carried out over a long period of time then the data collected can be representative of actual abundance (e.g. Gist & Crossley, 1973; Baars, 1979) and despite Southwood’s comments, they are probably most often used to compare communities (e.g. 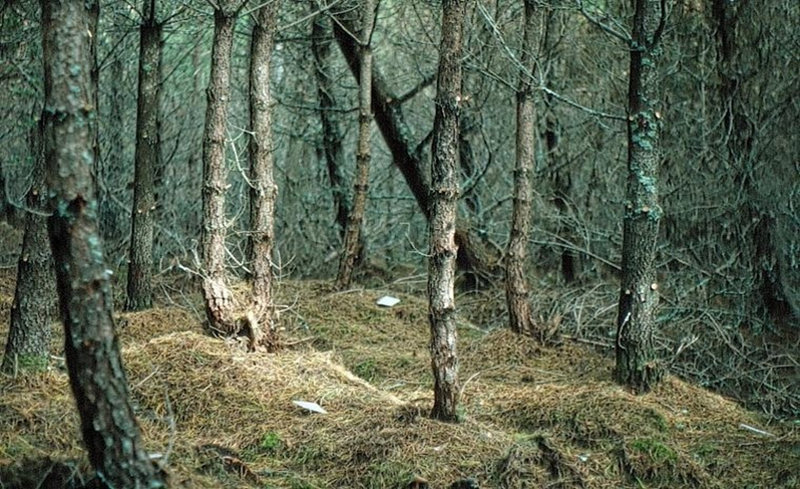 Rich et al., 2013; Zmihorski et al., 2013; Wang et al., 2014) For a very thorough account of the use and abuse of pitfall traps see Ben Woodcock’s excellent 2005 article (and I am not just saying that because he is one of my former students). You might expect, given the fact that pitfalls were used by our remote ancestors to trap their vertebrate prey, that entomologists would have adopted this method of trapping very early on, especially given the fact that nature got there first, e.g. as used by larvae of the antlion. intercept traps (the subject of a future post). 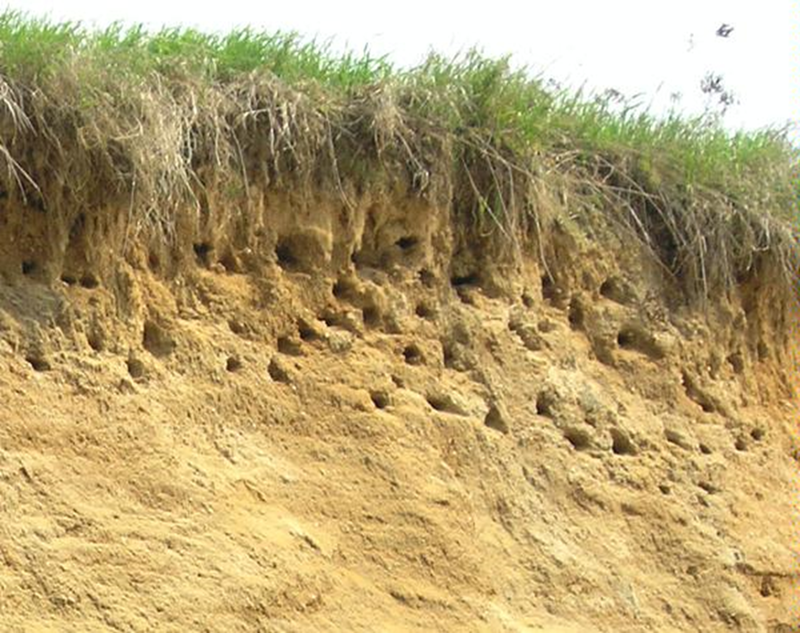 Interestingly, in some parts of the world, sand pits are now being restored in some places as conservation tools for digger wasp sand bees. But, I digress. My next port of call was The Insect Hunter’s Companion (Greene, 1880) which I felt certain would mention pitfall traps. To my surprise, in the 1880s, entomologists intent on capturing beetles, either pursued them with nets, turned over stones and logs, removed bark from trees, used beating trays or even dug holes in the ground, but never used pitfall traps! So all very active and energetic methods – no sit and wait in those days 😉 So it seems that Barber’s 1931 description of a pitfall trap does indeed commemorate the first scientific use of a pitfall trap. The Barber trap (Barber, 1931). Despite their late addition to the entomological armoury and despite the many criticisms levelled at their use, they continue to be perhaps the most widely used method of insect sampling ever; for example if you enter Beetle* AND pitfall* AND trap* into the Web of Science you will return 1168 hits since 2000, which is more than one a week. If you further refine your search to exclude beetle but add insect* you can add another 320 hits. If by some chance you have never used a pitfall trap, then I heartily recommend that you set one or two up in a convenient flower bed or even your lawn, and then sit back and wait and see what exciting beasties are roaming your garden. 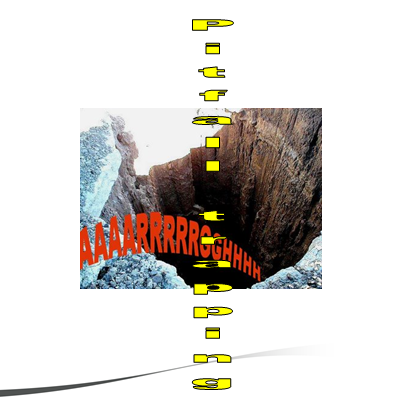 Since this post was published I have discovered an earlier reference to the use of pitfall traps (Hertz, 1927). Many thanks to Jari Niemelä of Helsinki University for sending me a copy of the reference and many thanks to my eldest daughter for translating the relevant bit, which follows – “The traps were made of meticulously cleaned tin cans (the rectangle ones used for e.g. sardines) dug into the ground so deep that the top of the tin was absolutely level with the ground…… it is an ideal way to catch the beetles; with their careless way of running around, they easily fell into the deathtraps, and had no time to use their wings (if they have any)”. The phrase deathtraps is particularly fine. The majority of the paper is about the species he caught in different locations and he highlights the fact that he caught seven very rare species using this method. So this is now the oldest known reference to the use of pitfall traps in the literature, although he does mention that he was using this method to catch beetles in 1914. But if anyone comes across an earlier reference do let me know. Baars, M.A. (1979) Catches in pitfall traps in relation to mean densities of carabid beetles. Oecologia, 41, 25-46. Barber, H.S. 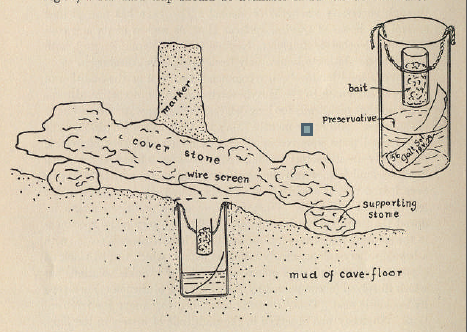 (1931) Traps for cave inhabiting insects. Journal of the Elisha Mitchell Scientific Society, 46, 259-266. Gist, C.S. & Crossley, J.D.A. (1973) A method for quantifying pitfall traps. Environmental Entomology, 2, 951-952. Greene, J. (1880) The Insect Hunter’s Companion: Being Instructions for Collecting and Describing Butterflies, Moths, Beetles, Bees, Flies, Etc. Rich, M.C., Gough, L., & Boelman, N.T. (2013) Arctic arthropod assemblages in habitats of differing shrub dominance. Ecography, 36, 994-1003. Southwood, T.R.E. (1966) Ecological Methods, Chapman & Hall, London. Wang, X.P., Müller, J., An, L., Ji, L., Liu, Y., Wang, X., & Hao, Z. (2014) Intra-annual variations in abundance and speceis composition of carabid beetles in a temperate forest in Northeast China. Journal of Insect Conservation, 18, 85-98. 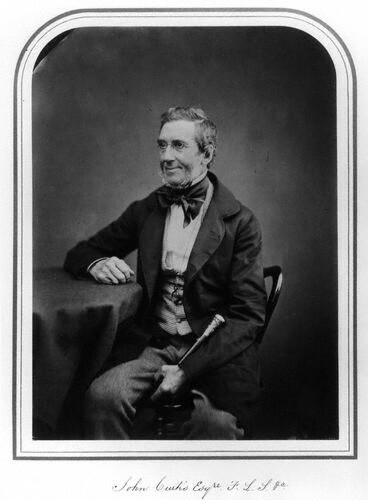 Woodcock, B.A. 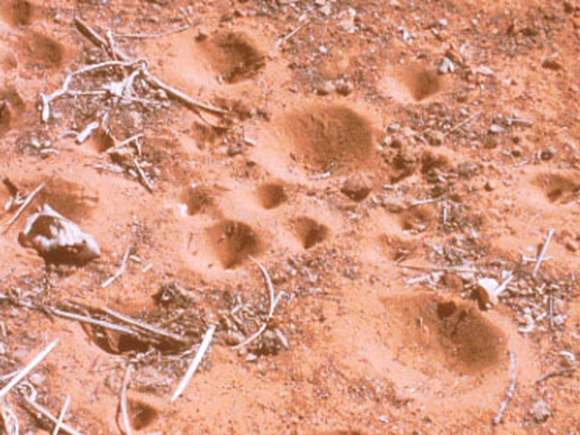 (2005) Pitfall trapping in ecological studies. Pp 37-57 [In] Insect Sampling in Forest Ecosystems, ed S.R. Leather, Blackwell Publishing, Oxford. Zmihorski, M., Sienkiewicz, P., & Tryjanowski, P. (2013) Neverending story: a lesson in using sampling efficieny methods with ground beetles. Journal of Insect Conservation, 17, 333-337. 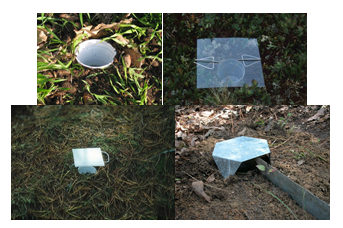 Pitfall traps are even more versatile than you might think. Mark Telfer has developed a nifty subterranean version http://markgtelfer.co.uk/beetles/techniques-for-studying-beetles/subterranean-pitfall-traps-for-beetles/ and at the opposite end of the spectrum, pitfall traps have also been used in trees to sample spiders (Pinzon & Spence, 2008). 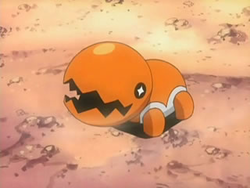 Post post script And for those of you who have had to suffer sitting through the Pokémon movie as I did many years ago, there is also a Pokémon version of the antlion! 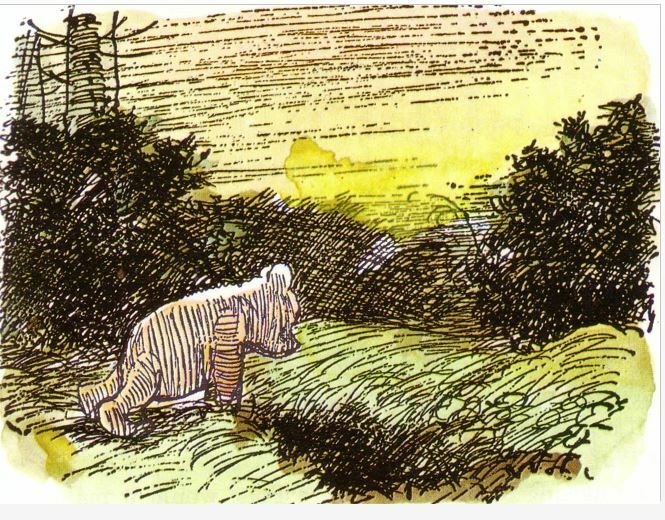 and don’t forget Winnie the Pooh and his heffalump trap 😉 Hopefully you will use them more carefully than he did. 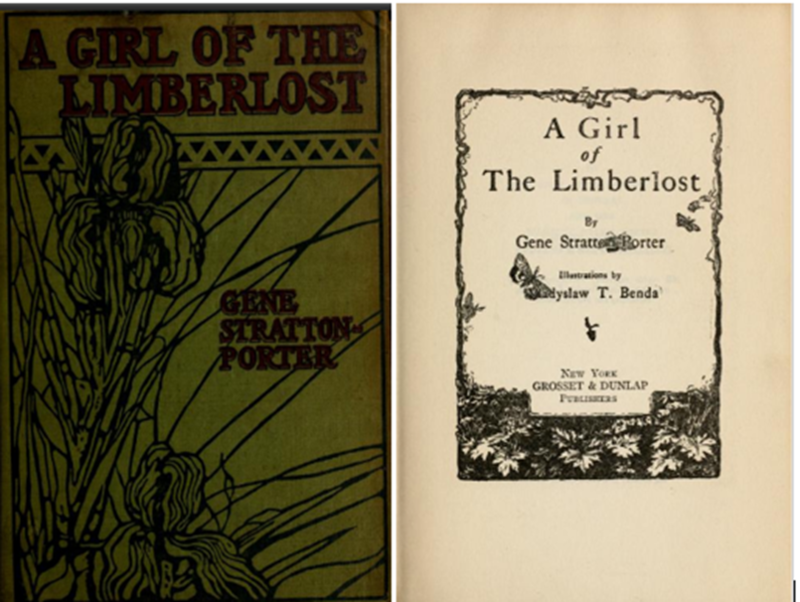 I am always struck when reading the old entomological and ecological literature by how much the style of our writing has changed over the last 100 years or so, and not necessarily for the better 😉 I am not advocating a return to the writing style of the Victorian 3-volume novel but do think that we might try to be a bit less dry when reporting our science in mainstream journals. With the establishment of on-line publishing perhaps there will be less emphasis on word limits from Editors and publishers, but then on the other hand, we are all busy people and the number of papers published seems to be increasing at an exponential rate. There are also some great sentences in this paper that give you an insight into the character of the man and the conditions under which he worked, which we do not get in modern papers. And from that great entomologist A R Wallace writing in 1865 on species distribution, Wallace, A.R. (1855) On the law which has regulated the introduction of new species. 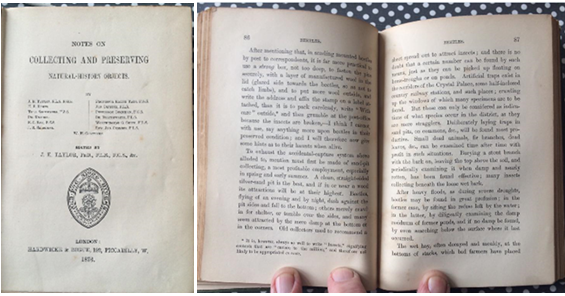 Journal of Natural History, 16, 184-196. Obviously a man of great probity and conviction. It is a great little book and well worth reading. Non-entomologists will no doubt be familiar with Darlington from his classic species-area work on Caribbean herpetofauna. So dear readers, which are your favourite memorable sentences and titles from the scientific literature? Please let me know.